There will be no Hassle when we sell your Castle! EZ Team will make the process of buying or selling your home a relief, not a burden. We offer great client service that will eliminate the fears associated with buying or selling a home. The process will be easy for our client. Our process will be stress-free and give you a guide with your goals in mind. EZ Team makes home ownership and the financial, emotional, and psychological value that comes with it happen for as many people as possible. Whether you are a first-time home buyer in the process of relocating to the area or making a lifestyle change, our team will be senstive to your needs and wishes. You will be satisfied. Make it EZ! Listing with us will give you value, responsiveness, and results! You need a team who will work for you. You need a team who values honesty and integrity. You need a team who will be responsive to your questions and concerns. You need a team of professionals who have years of experience negotiating deals which benefit their clients. 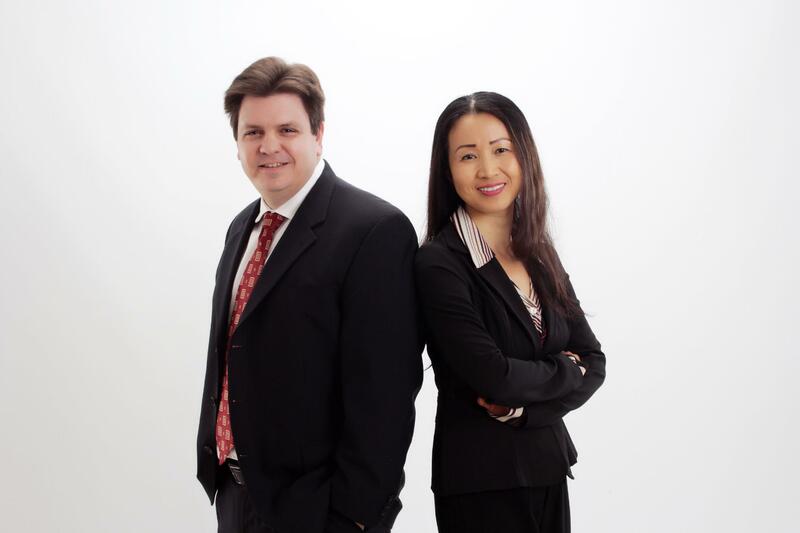 You need a team who can effortlessly guide you through the home buying or selling experience. You need EZ Team. Our service does not cost more; choosing the wrong Realtor does! It’s not easy to find the right team to help you find your dream house. Some teams are so large you become insiginficant rather than a priority. Your needs get lost in a sea of salespeople and are not given the time and attention you deserve. Not at EZ Team. Knowledge, experience and reputation are the key points to use when evaluating your choice of a Realtor when buying or selling a home. EZ Team has built a high level of satisfaction on trust and results. Our team is the right size. You are never lost. You will always be a priority to us. If it is important to you, it will be important to us. When you work with our team, we work for you! We really could not believe that you sold our house in a month. Our house is expensive, not perfect, even a little outdated, and had no furniture or decorations. Your exclusive marketing system really gave our home the exposure it needed! We had more showings, more feedback, and more consultation… we were really lucky that we found your team to help us sell our biggest investment. We will gladly refer your team. You made it EZ! Care: EZ Team will exercise reasonable care when transacting the business entrusted to us. Obedience: EZ Team will act in good faith at all times, obeying the client's lawful instructions in accordance with the contract. Loyalty: EZ Team has a duty to place our client's interest above all others, including our self-interest. Disclosure: EZ Team has a duty of disclosure which includes relevant information or material facts. Accountancy: EZ Team will report and handle all funds recieved from or on behalf of our client in accordance to law. Confidentiality: EZ Team will not disclose our client's personal information.